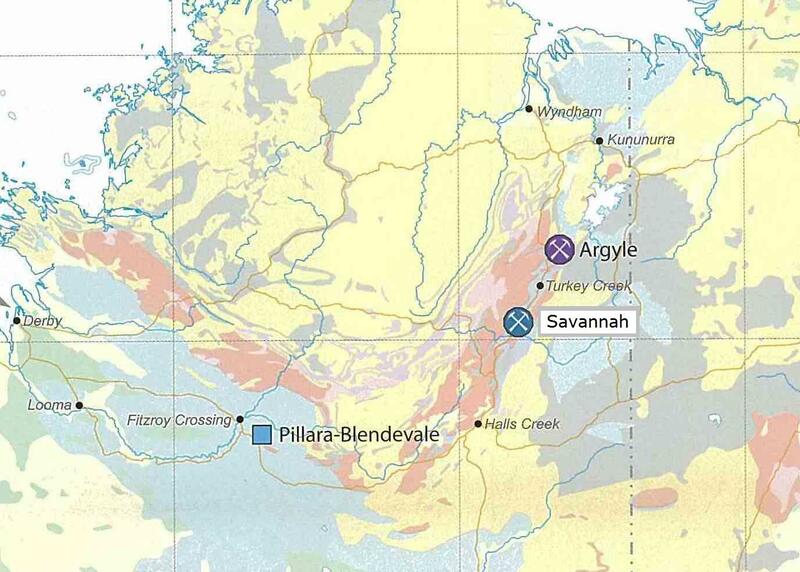 GR Engineering was awarded a design and construct contract by Kimberley Nickel Mines Pty Ltd to supply a continuous production paste backfill plant for the Sally Malay nickel mine, which has since been renamed the Savannah Project. 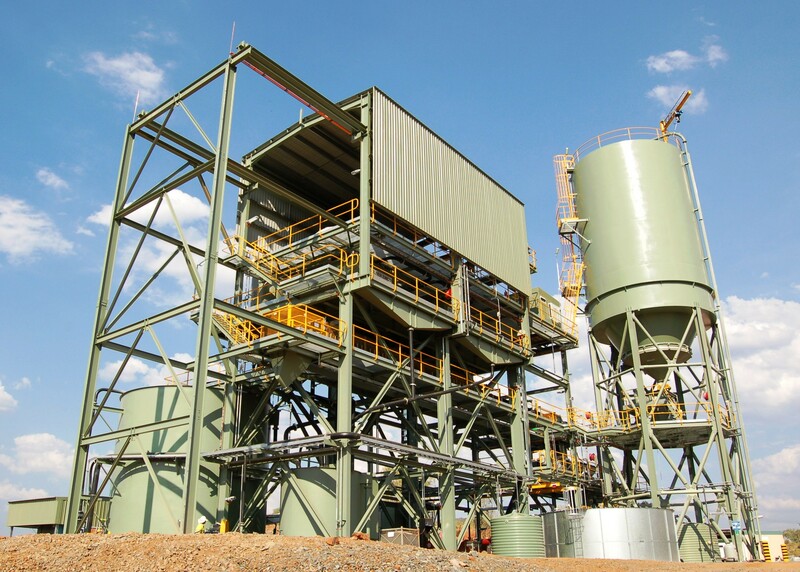 The paste plant is designed to filter and then repulp the existing plant tailings in a controlled fashion with cement and deliver the resulting paste underground, via a dedicated borehole and underground reticulation system. The plant has a designed throughput rate of 96 dry t/h of tailings at a feed density of 65% solids. At nominal cement dosing rates, a design throughput rate of 100 t/h of paste is achieved. Duty and standby vacuum disc filters are installed to maximise operating utilisation. The paste plant was designed to facilitate maximum flexibility to enable it to operate at reduced capacity when required. 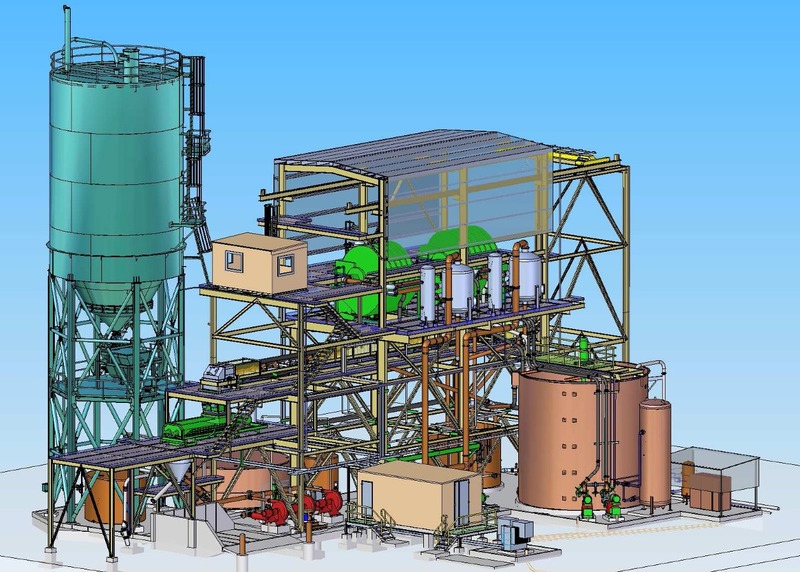 GR Engineering used the Solid Edge 3D CAD drafting package to model and design the paste plant which enabled a high level of review from all discipline and process engineers to ensure design errors, omissions and clashes were eliminated to the maximum extent prior to fabrication and installation. Structural, mechanical, piping and electrical installations were conducted and managed on site by GR Engineering direct hired personnel. Earthworks, civil and tank installation were subcontracted to third parties and managed by GR Engineering supervisors.